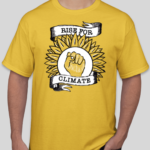 Get your Rise for Climate T-Shirt! Reserve your Rise for Climate t-shirts now and march with passion and style in the Rise for Climate march on September 8, 2018. 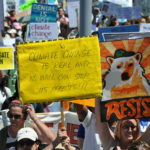 All profits and donations support the Rise for Climate March and grassroots climate advocacy and organizing in San Diego. Our t-shirt options are: 1) Rise for Climate – Hills Style; 2) Rise for Climate – Resistance Style. (SanDiego350 shirts are also available). Note: these are all US made cotton shirts in unisex sizes only. All t-shirts are $20. Don’t wait! 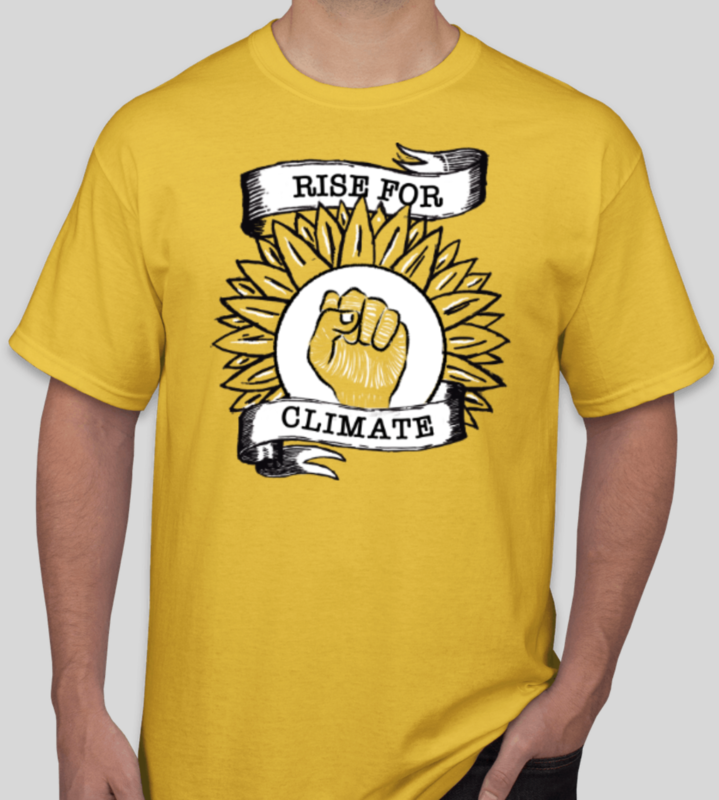 Order your Rise for Climate shirt today! 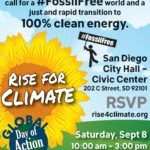 Rise for Climate March San Diego Flyers are here! 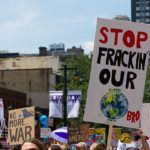 The time has come for us to engage our people power and rise for climate justice once again! © 2019 SanDiego350. Website donated by Ethicode Web Development.